What is Quora and How Can It Make Your Blog Better? Hootsuite has been a staple tool in my digital life. I believe that I have been using it since around 2008. In the world of digital, that is a long time to be using a tool. That is just how good it is though. 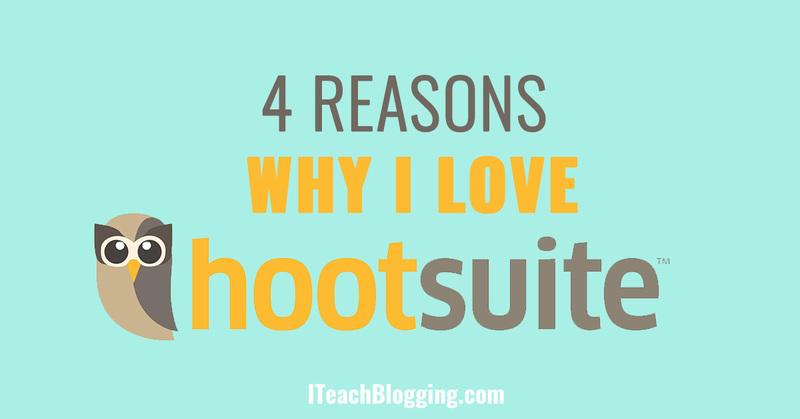 Other tools have come and gone but Hootsuite has been with me since we started our social media company years ago. It has saved me so much time and allowed me to be connected even when I am in the middle of ranch with no wifi. It came seem like magic at times. It allows me to schedule social media updates for the future so that I can spend my time being interactive instead of posting. If you just schedule social media updates but don't interact in a real human way, your social media efforts will flop. As a matter of fact Facebook figured this out long ago and doesn't even give as much strength to a post schedule from Hootsuite. They really want you on the platform being human and real. So social media scheduling is wonderful for things like my daily Blogger Mafia updates. I can schedule them out for the week to plop onto Facebook early in the morning. Then I can jump into the group and answer questions, cheer people on and be a real person instead of stressing about remembering to update. With Hootsuite you can send the same message to 5 different accounts at once. 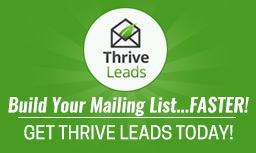 This come in handy if you have something hyper specific that you want to promote. For example, if you have a brand new blog post or a sale on a product, this is the perfect way to get it out quickly. Now, this is a bit of a lazy way to do social media. It is far better to spend the time crafting the perfect message for each social platform. Hashtags are a great example of why crafting a unique message are a great idea. Hashtags are a big part of Twitter but not a big part of LinkedIn. This feature is a life saver for me. It analyzed my social account and figures out when the most optimal time to post and schedules for me. So instead of guessing at what time a Tweet should go out, I just let Hootsuite do the work for me. This also makes loading social content run much quicker. I am a big fan of shaving time off of my daily to do list. Read more about it here: https://hootsuite.com/newsroom/press-releases/hootlet-autoschedule. Step 4: Paste in the feed url for your favorite blog that you want to retweet. Note: Generally speaking the feed url (if there is one) is the blog url/feed like this: http://backlinko.com/feed. Believe it or not there are some sites that don't have an RSS feed. You can only choose one social account at a time. So if you want this to go to your Facebook and your Twitter, you will have to repeat this process. Step 6: Select how often that you want Hootsuite to check for a new blog post. Step 7: Decide on how many posts you want sent a time. The pro version of Hootsuite is darn cheap. It is crazy that has remained at such a low price for so long. It is only $9.99 a month. Now to be fair this software isn't the end all be all. There is a particular feature that it is lacking that some competitors have. I would be thrilled if it had reoccurring scheduling but that would likely raise the price quite a bit. Therefore, I am quite happy with Hootsuite and I use it every single day.